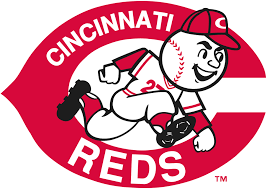 Go to the Cincinnati Reds game with us, Friday, August 10! We will be taking a tour bus and going to the Reds vs. Diamondbacks game. The bus will leave at 4pm!